All code required for GF build contributed. 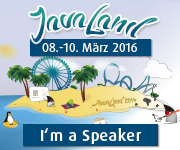 Java EE 8 CTS testing. We are able to run CTS tests on Eclipse GlassFish. Eclipse GlassFish 5.1-RC1 milestone release. 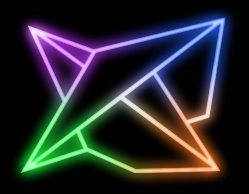 Dependencies updated. All projects are released to OSSRH and have dependencies to Eclipse version of other components. 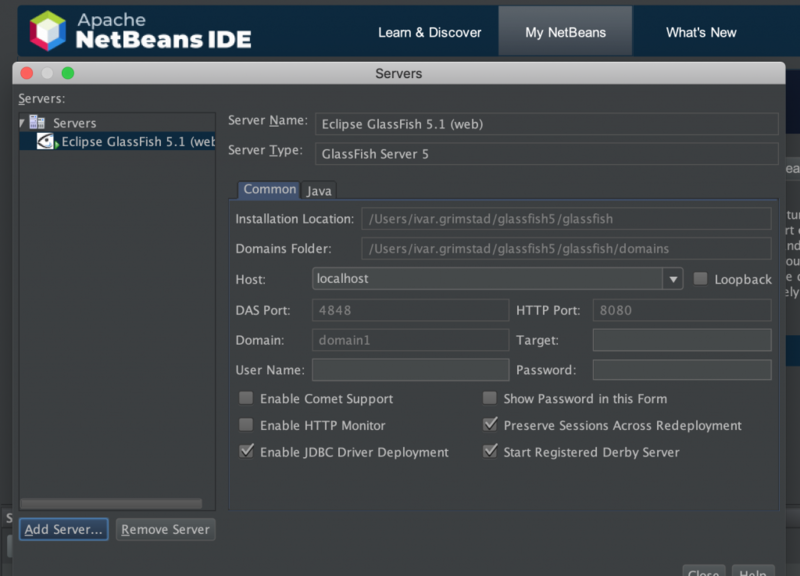 Eclipse GlassFish 5.1 release. All CTS tests are passed. 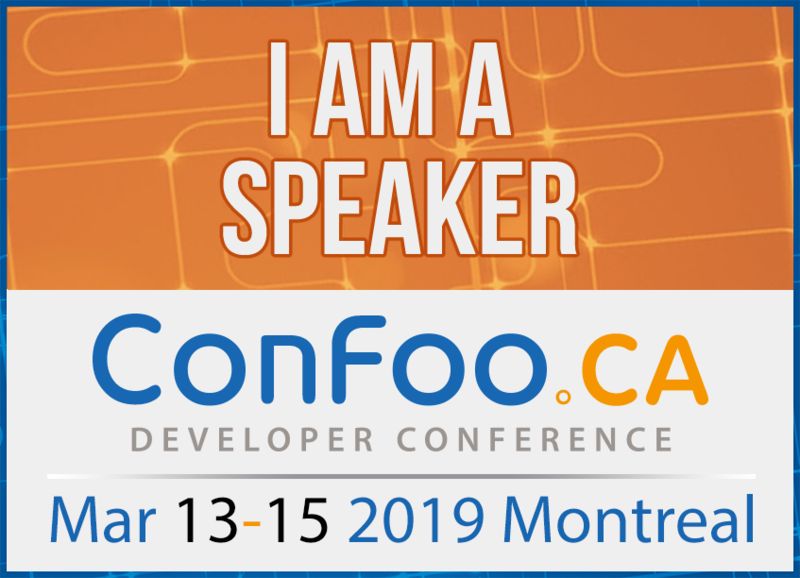 There is a lot of work to do, so every contribution is appreciated, especially regarding setting up the CI/CD pipelines for all the EE4J projects. 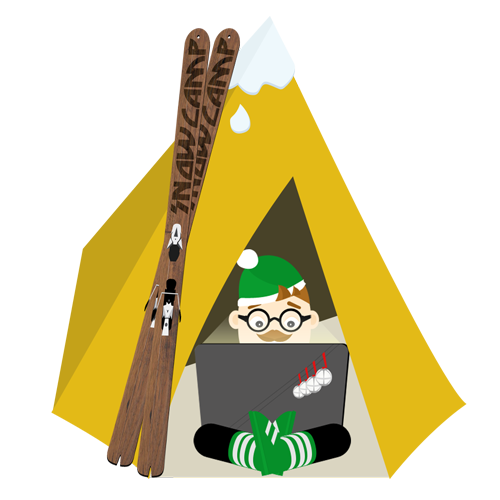 Take a look at our status sheet and sign up where you think you can contribute. 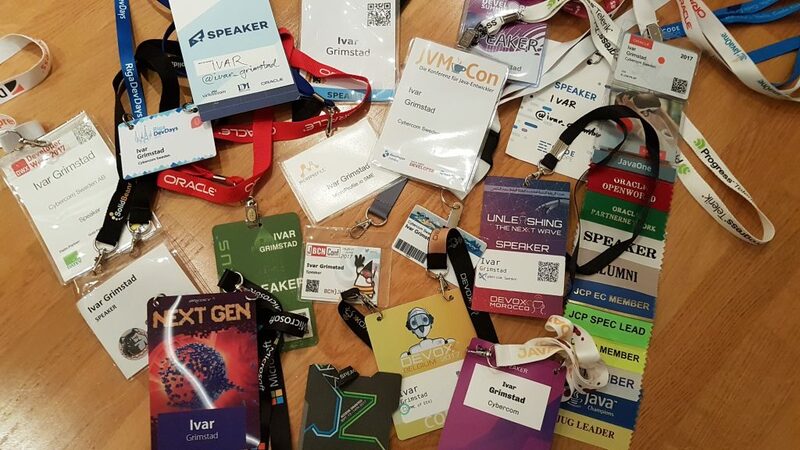 The Jakarta EE name has been out for about a month, and even if Mike Milinkovich explained the names and concepts pretty well in his blog post And the Name Is…, there still is a bit confusion about how it all relates and I get questions around it whenever the topic comes up. I have tried to sum up some of it here. Hope it helps! 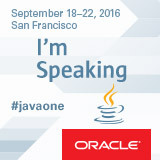 Java EE, or Java™ Platform, Enterprise Edition, is the name of the current platform governed by the Java Community Process (JCP). 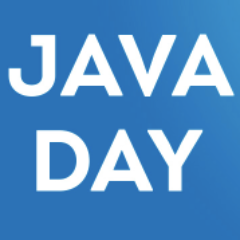 The latest version is Java EE 8, which was released in September 2017. Jakarta EE is the name of the platform governed by the Jakarta EE Working Group. 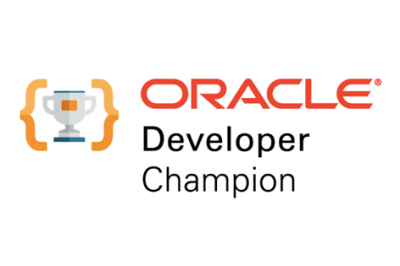 The first version will be Jakarta EE 8 which will be based on the Java EE 8 technologies transferred from Oracle to the Eclipse Foundation. Eclipse Enterprise for Java (EE4J) is the top level project in the Eclipse Foundation for all the projects for creating the standards that will form the base for Jakarta EE. The EE4J Project Management Committee (PMC) is responsible for maintaining the overall vision for the top level project. 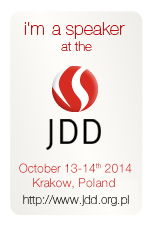 It will set the standards and requirements for releases and help the projects communicate and cooperate. 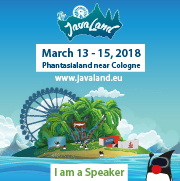 Jakarta EE does not replace Java EE! 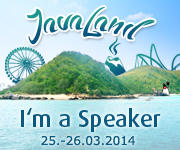 It is the name for the platform evolving with Java EE 8 as a starting point. 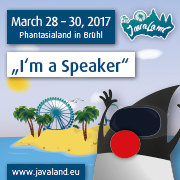 Java EE 8 will still exist, but there will not be any new versions of the platform. Jakarta EE does not replace EE4J! 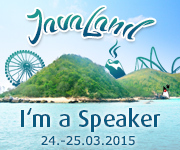 It is the name of the platform based on the EE4J projects with Java EE 8 as a starting point. Will this hurt my reputation of being unbiased and vendor neutral when I talk about technologies? Well, I certainly hope not! In that case, it should probably have gone long time ago since I already get free credits from other vendors, such as AWS, Microsoft Azure, Google, and more. The way I see it, is that it is an excellent opportunity to try out the different solutions and give them a fair comparison. 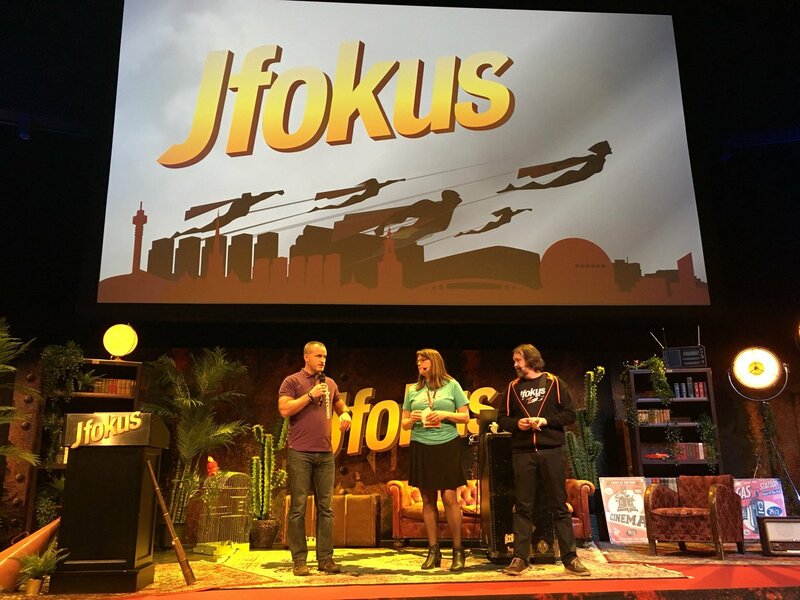 During the opening keynote of Jfokus, I was invited up on the big stage to be interviewed about the future of Java EE and my role in the Java community. The video from the Keynote will probably be available shortly, so I will not repeat everything here word-for-word (even if I could…). 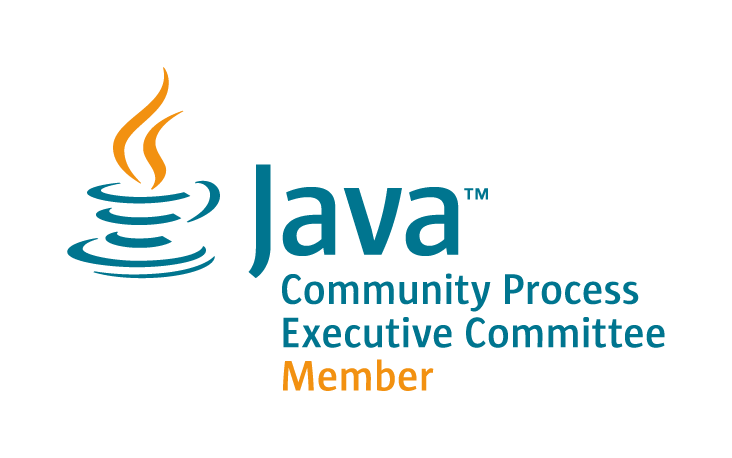 The first topic was the Java Community Process Executive Committe and we talked about how the EC guides the evolution of Java™ technology in the Java Community Process. 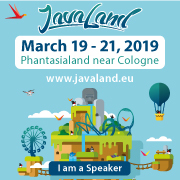 The next topic was about the Eclipse Enterprise for Java Project Management Committee and how to get involved in participating in the development of Java EE technologies within EE4J. 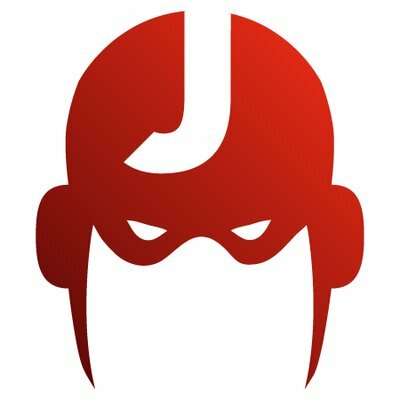 I will encourage everyone that is interested in following what is going on there to join the ee4j-community mailing list. 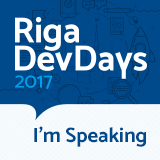 2017 was an amazing year for me with a lot of speaking engagements at conferences in four different continents! 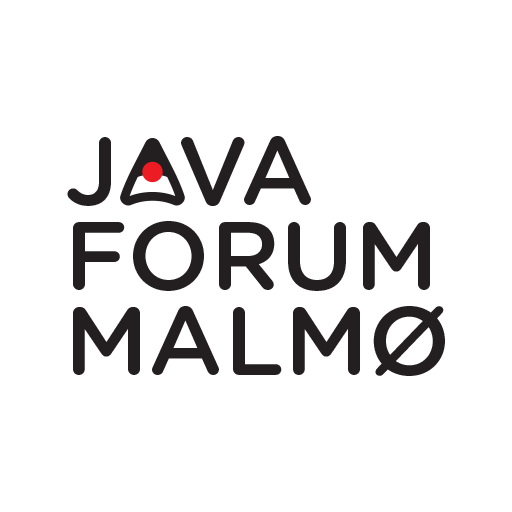 Per Lilja joined me in leading Javaforum Malmö and we managed to meet out target of four meetups each year. 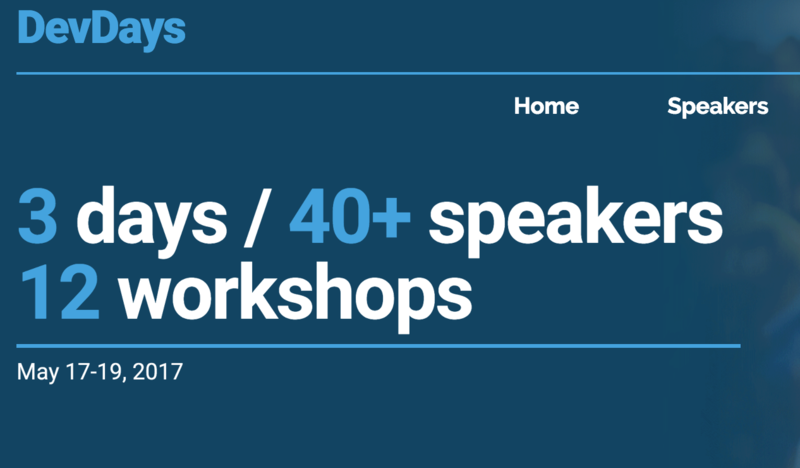 We are always looking for speakers, so don’t hesitate contact us if you want to present at one of our meetups. Toward the end of the year, the EE4J PMC started up the work. 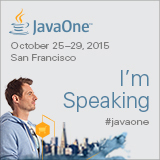 The most pressing issue right now is to find a brand name to replace Java EE. Hopefully, this will be finalized in near future. Last year when waiting for my flight home from JavaOne, I blogged Possible Ways forward for MVC 1.0. Now, I am sitting here at SFO again writing a follow-up on that article. As we all now, the JSR was was transferred to me from Oracle to be completed as a standalone JSR. 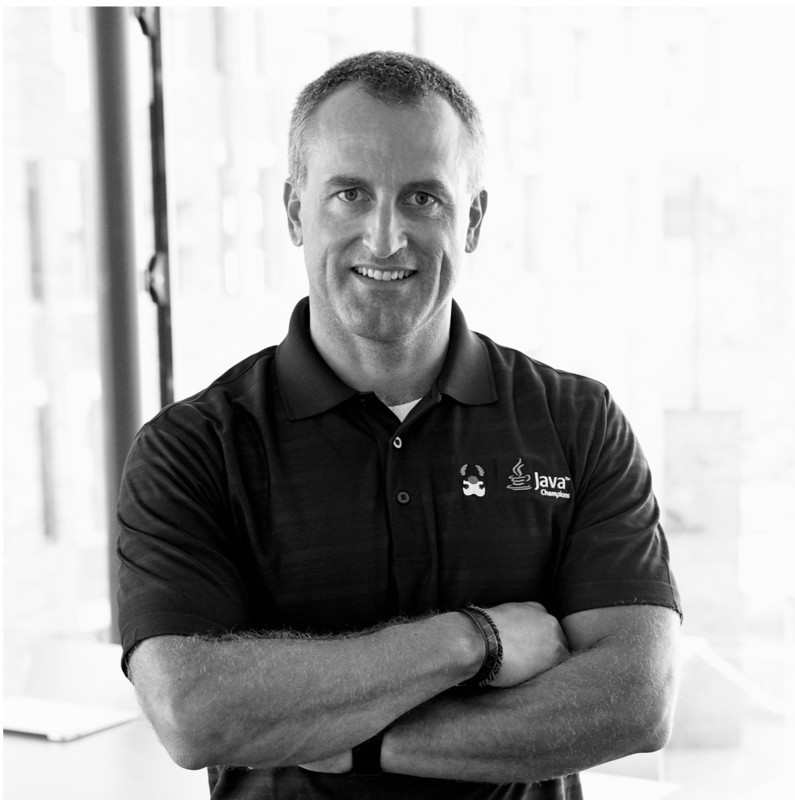 Since then, Christian Kaltepoth has joined me as specification lead. We never did anything about the actual IP, all in full agreement. After all, we are developers and not lawyers and just wanted to get going with the actual work. This does not imply any changes to the current specification work, expert group or time plan. There may be some practical changes, such as a new mailing list and moving the repositories under the Eclipse GitHub Organization, but that is way in the future. So why Eclipse and not Apache? Well, it makes sense to follow the other Java EE technologies when they are transferred to the EE4J umbrella project in Eclipse Foundation. MVC would be a natural fit there, but the exact details will be handled by the EE4J PMC.